What great timing for this topic! 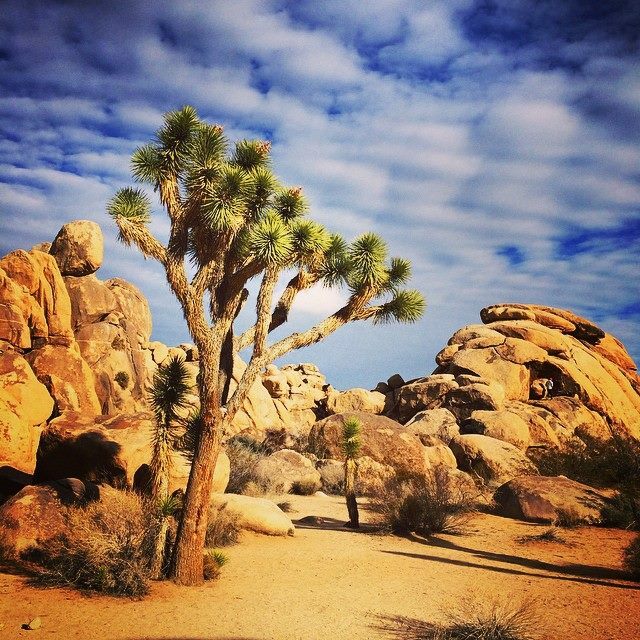 I just spent all day yesterday at Joshua Tree National Park blown away – almost literally – by how much beauty can be found in a pile of rocks, sand and funny looking trees. And the sky! What a sky. Absolutely soul-filling. It’s so much fun to play with saturation! Stunning. Wonderful work with a delicate hand. This for joining the challenge!